Support an uplifting place of belonging where the mind, body, and spirit are nourished through wellness, recreation and education. 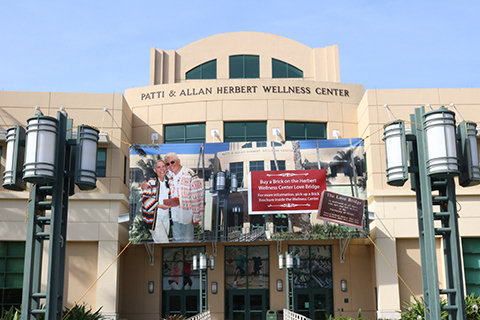 The Patti and Allan Herbert Wellness Center is the premier fitness, wellness, and recreation facility on the University of Miami’s Coral Gables campus. 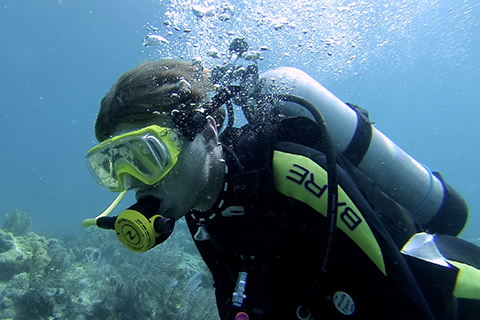 It affirms the University of Miami’s commitment to provide a well-rounded educational environment with wellness at its core. Leave a lasting legacy with a naming gift to ensure the Herbert Wellness Center remains one of the most outstanding fitness centers in higher education. A gift of $500 will secure your brick on the Herbert Love Bridge in support of the Canes Health Assessment and Motivation Program (CHAMP), a program providing free fitness assessments to all UM students. 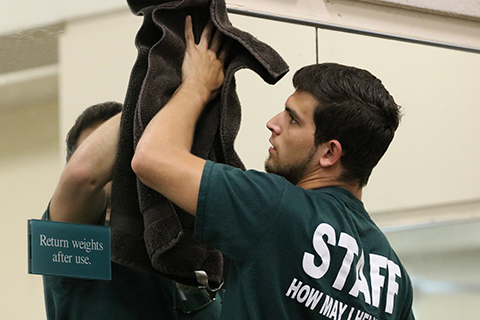 Gifts to the Student Employee Leadership Fund will provide Herbert Wellness Center student employees with opportunities for growth through on-site training, specialized certifications, scholarships, or conferences. 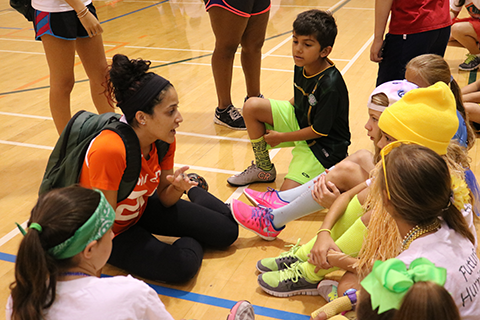 Gifts to the Club Sports program, or to an individual club, ensures students can participate and compete in regional and national events. Help to provide scholarships for children whose families are unable to pay the cost of attendance to Mini Canes Recreational Sports Camp. 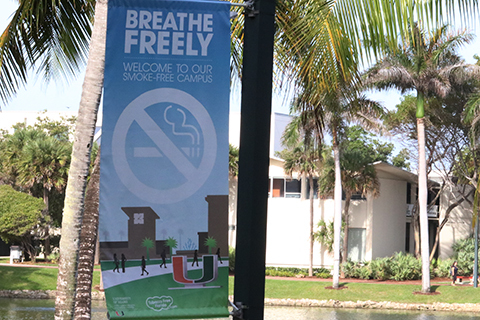 A gift of any amount to the Tobacco Education Program will aid in our work to eliminate all smoking on campus as well as raise awareness to prevent the campus community from taking up the tobacco habit. 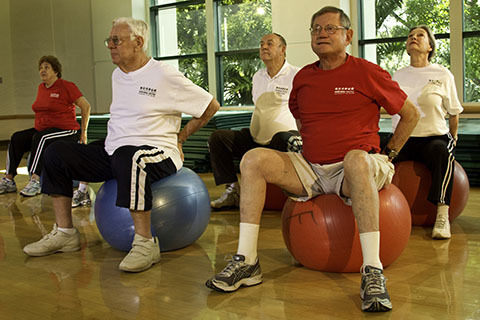 Gifts to the LIFE program will continue to provide resistance exercise, flexibility training, and functional activities to individuals 65 years of age or older.